Somewhat shaky video of Trump's motorcade departing after dropping him off for his dinner with Kim Jong-Un in Hanoi. I'm center-left in the first picture holding up my Go-Pro. 10. 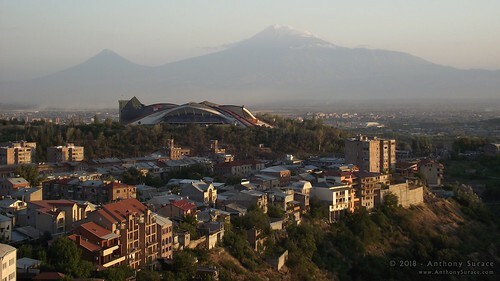 Mount Ararat dominates the skyline of Yerevan, Armenia. 9. 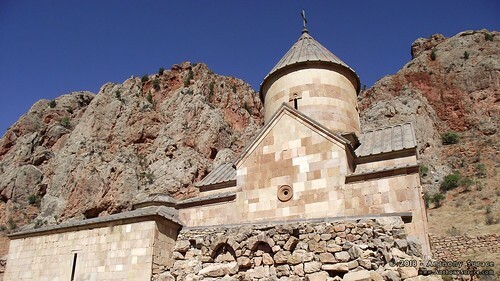 Novarank Monastery in Armenia. 8. 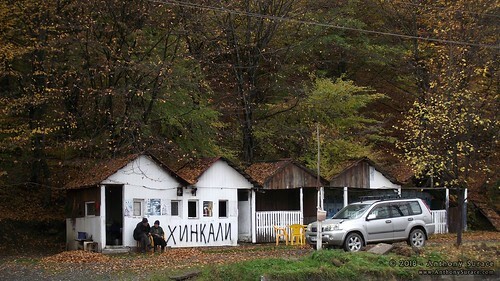 A roadside stand selling Khinkali along a Georgian highway. 7. 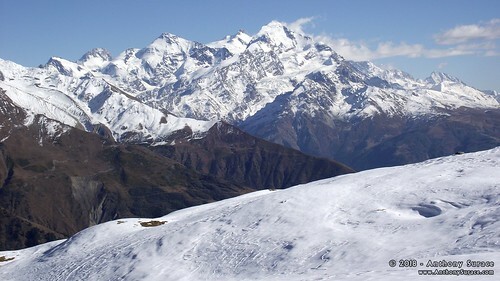 High in the Caucuses of northern Georgia. 6. 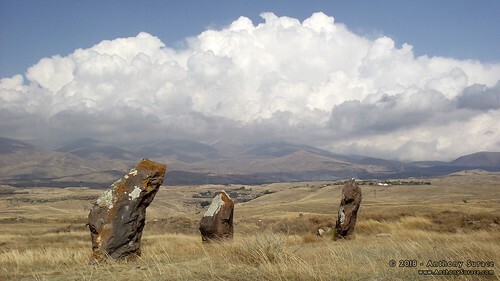 The Zorats Karer stones in the Armenian Highlands with a storm looming over the horizon. 5. 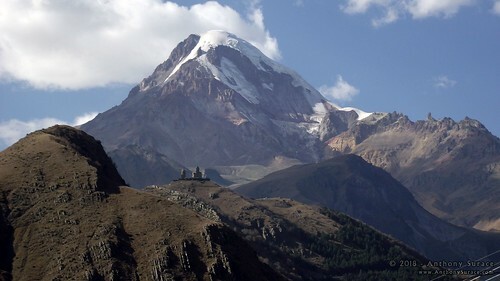 Mount Kazbeg and the Gergeti Trinity Church near the Georgian-Russian border. 4. 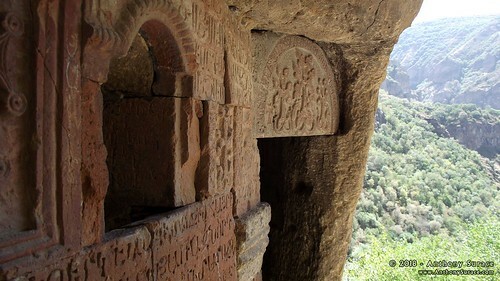 A cliffside monastery entance carved into a canyon wall in Armenia. 3. 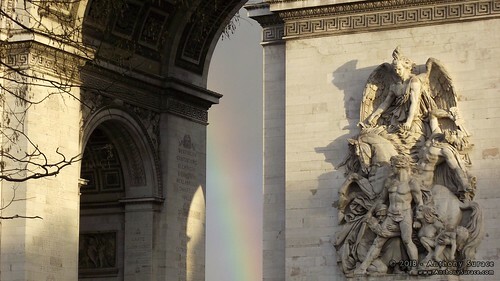 A rainbow inside the arch of the Arc de Triomphe in Paris. 2. 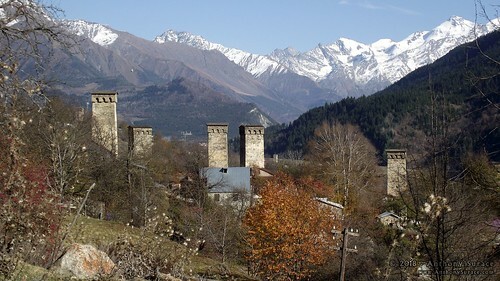 Svan Defense Towers are scattered through the Svaneti region of Georgia. 1. 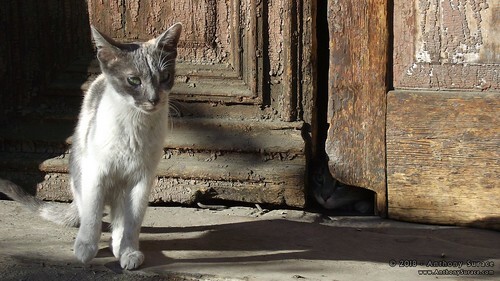 I didn't notice the second cat until several days after I had taken this photo in Tbilisi, Georgia.